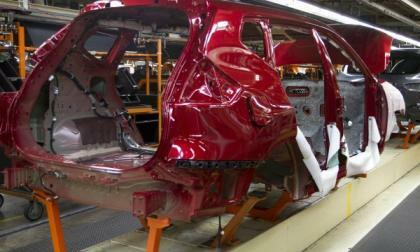 What will 2040 sales look like for the LEAF? The LEAF is the number one selling battery electric vehicle in the world, but with the new Annual Energy Outlook report for 2014 predicting that EVs will only be a fraction of the automotive market by 2040, where does that leave Nissan's flagship electric? Read more about What will 2040 sales look like for the LEAF? 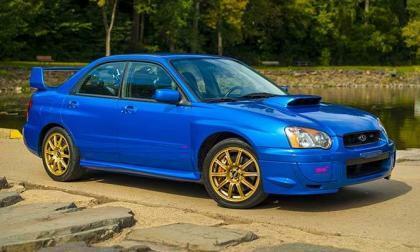 As we await the all-new 2015 Subaru WRX STI, we’ll take a look back at what started the WRX STI performance craze. 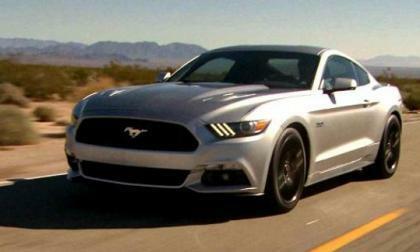 It is New Year’s Day 2014 and with very little going on in the automotive world as we wait for the start of the 2014 Detroit Auto Show, this seems like a fine time to watch the 2015 Ford Mustang out cruising on the open road. 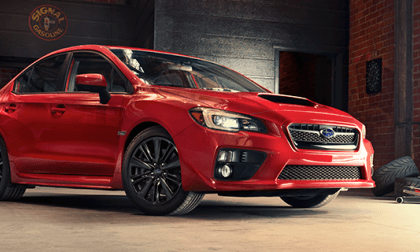 How does Synergy improve performance of 2015 Subaru WRX? 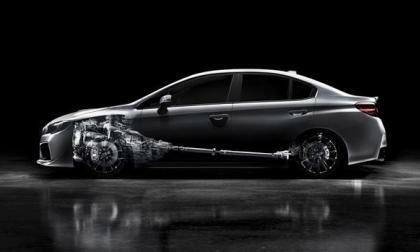 The 2015 Subaru WRX gets a number of new performance features for the new sports sedan. How does synergy help improve performance? Read more about How does Synergy improve performance of 2015 Subaru WRX? 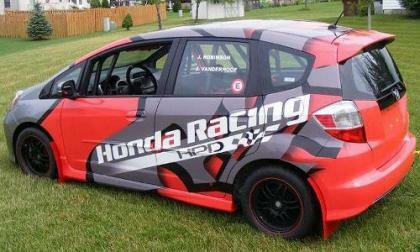 While I didn’t find one under the tree this Christmas, a Honda Race Development Fit remains one of the most competitive, affordable tickets to SCCA B specification racing. I want one and here’s why. The folks at Late Model Racecraft are quickly asserting themselves as the best choice for 2014 Chevrolet Corvette Stingray owners looking to make big power and the video below shows that the new C7 Vette can make some very serious power with only a few fairly common modifications. 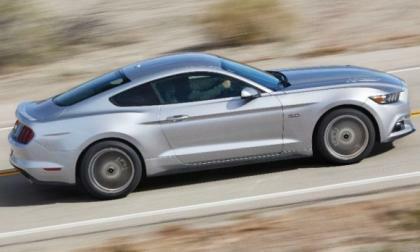 While we have all been preoccupied with the look of the 2015 Ford Mustang it seems that we forgot to really look closely at the performance of the S550 outside of the new EcoBoost engine option but even without a big boost in power – the 2015 Mustang lineup should be the best performing generation in the car’s 50 year history. The maximum range for any electric vehicle is to be had at around a 60-75 degree Fahrenheit "Goldilocks zone," data from a Canadian fleet management company suggests. Outside of that, range degradation begins to seriously impact performance in an EV. A common misconception among Juke owners is that the vehicle is slower in all-wheel drive mode than it is in front-wheel drive. With both comparison testing in the real-world plus some insight into the Juke's powertrain, we get to the bottom of this. The guys at RADO Motorsports have put out a must-see video of the 2014 Mercedes-Benz SLS AMG Twin-turbo shooting out flames on the dyno. Check out the ultimate gift for your driving enthusiast: They would love a day at the U.S. AMG Driving Academy driving a new 2014 Mercedes CLA45 AMG. 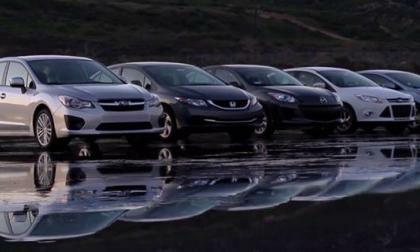 USAC conducted an independent wet pavement test of the Hyundai Elantra, Honda Civic, Ford Focus, Mazda 3 and 2014 Subaru Impreza. 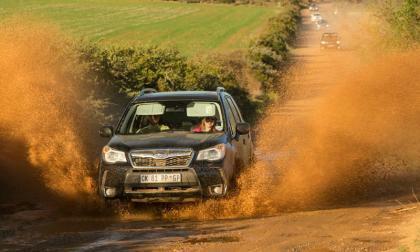 Were they really serious testing the AWD Impreza against the FWD cars? Honda, a company of many firsts introduced IMA (integrated motor assist) to the world in the original 1999 Insight, still the average mpg record holder for a major manufactured production hybrid. 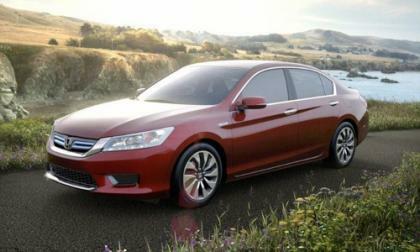 I believe that Honda will dominate the future performance hybrid market in North America. 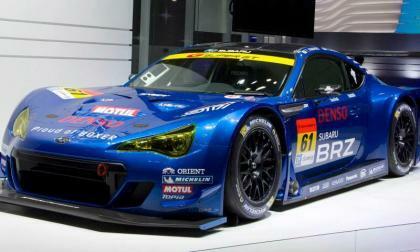 Subaru brought out the new 2014 BRZ tS in Japan. 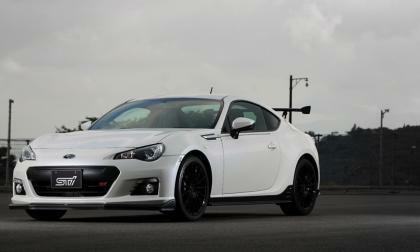 Will we see a new 2.0-liter turbo 2014 BRZ STI next year? The United States Auto Club conducted a test of the AWD capabilities of the 2014 Subaru Forester, Ford Escape, Mazda CX-5, Toyota RAV4 and Honda CR-V. See who climbs to the top. 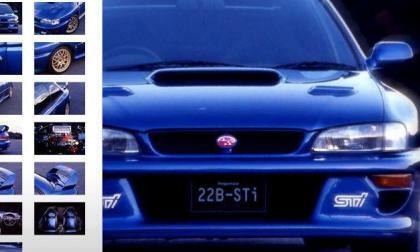 Subaru introduced the very first WRX STI back in 1998 and was it was called the "Impreza 22B-STi”. See what started it all as we get ready for the launch of the 2015 WRX STI. While the Accord plug-in will allow driver’s to commute fossil-fuel free for 10 miles without recharging, most Eco conscious consumers will opt for the Hybrid’s 50 mpg city rating. It’s simply more Eco-nomical. 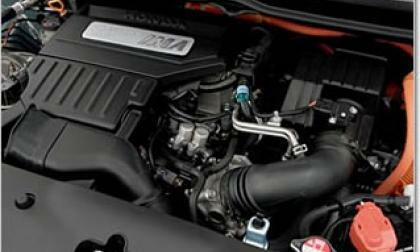 2015 Subaru WRX STI coming with smaller 2.0-liter engine? The all-new 2015 Subaru WRX STI is getting ready to be unveiled at NAIAS. 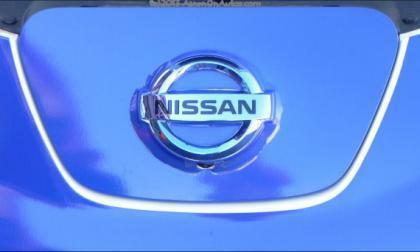 Will it be coming with a new 2.0-liter turbocharged powerplant? 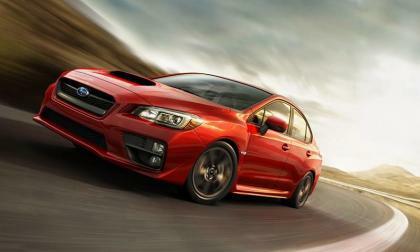 Read more about 2015 Subaru WRX STI coming with smaller 2.0-liter engine? Nissan's Vice President of Product Planning, Pierre Loing, gave a one-on-one interview with Torque News where we asked him about Nissans' policy of keeping the old Rogue and G37 models around even as all-new versions are rolled out. His answer? Flexibility. 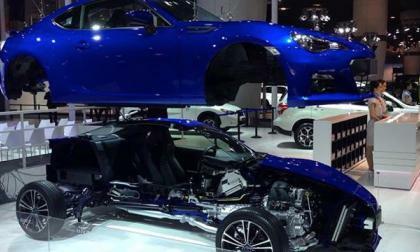 The 2014 Subaru BRZ showed up at the Guangzhou International Motor Show in China in a unique cut-away. 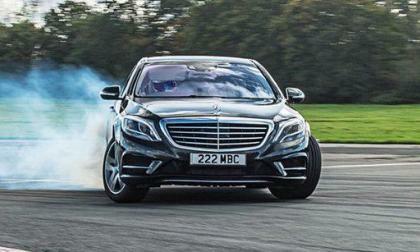 What do two Top Gear 2013 awards tell us about Mercedes? 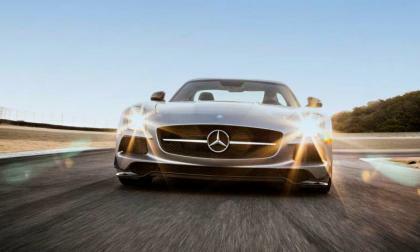 Mercedes-Benz took home two awards from Top Gear. 2014 Mercedes-Benz S-Class and SLS AMG Black Series. What does this say about the German automaker? 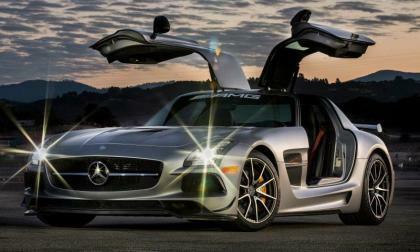 Read more about What do two Top Gear 2013 awards tell us about Mercedes? 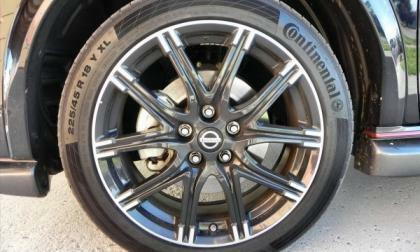 The new 2015 Subaru WRX will be coming with a new Sport Lineartronic CVT automatic. 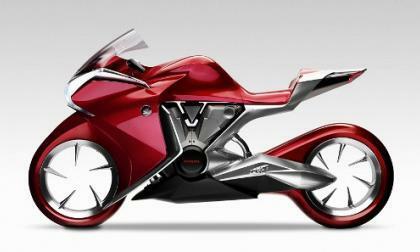 Will it be any good in the performance model? 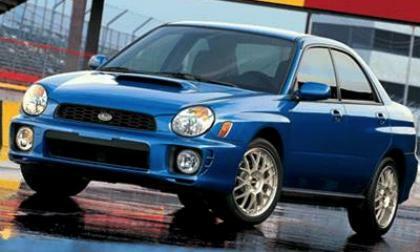 Will Subaru bring back the WRX STI hatchback in 2016? 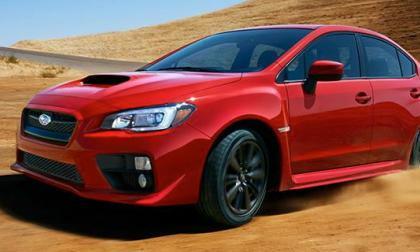 Subaru is dropping the 5-door hatchback from the 2015 WRX and 2015 WRX STI models. Will it alienate loyal Subaru WRX STI performance enthusiasts? Will Subaru bring the 5-door back in 2016? 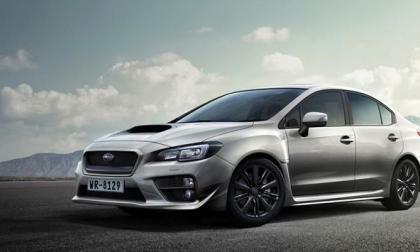 Read more about Will Subaru bring back the WRX STI hatchback in 2016? There's a good reason that your Nissan Juke, even with the AWD package, does horribly in the snow. 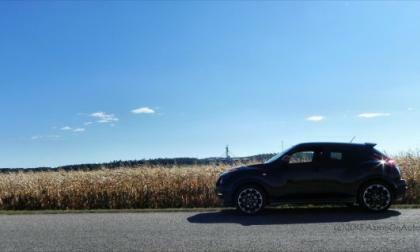 If you're a Juke owner, you need to re-write that letter to Santa and ask for this. "Honda is not so much in the business of selling cars as it is in the business of selling products that improve and enrich people’s lives," says Honda design engineer Toriyama. Will upgraded 2015 Subaru WRX STI appeal to a wider audience? When the all-new 2015 Subaru WRX STI is unveiled next month, will it appeal to a wider audience beyond the loyal WRX STI fans? Read more about Will upgraded 2015 Subaru WRX STI appeal to a wider audience? Is Subaru LEVORG the worst-named car in the world? The new Subaru LEVORG made its global debut at the Tokyo Motor Show 2013 in November and could be the worst-named car is the world. It will be replacing the 2015 WRX in Europe. 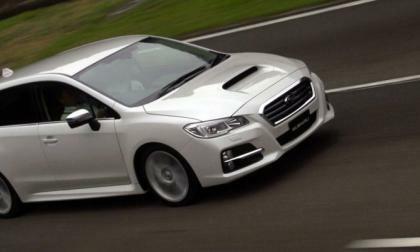 Read more about Is Subaru LEVORG the worst-named car in the world? The 2015 Subaru WRX made its global debut in LA and sales at Subaru are strong across the lineup. 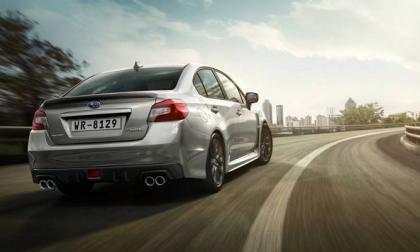 The new 2015 WRX STI will keep the momentum going in 2014. 2013 Subaru BRZ GT300 falls short of the finish line in the FUJI Sprint Cup.